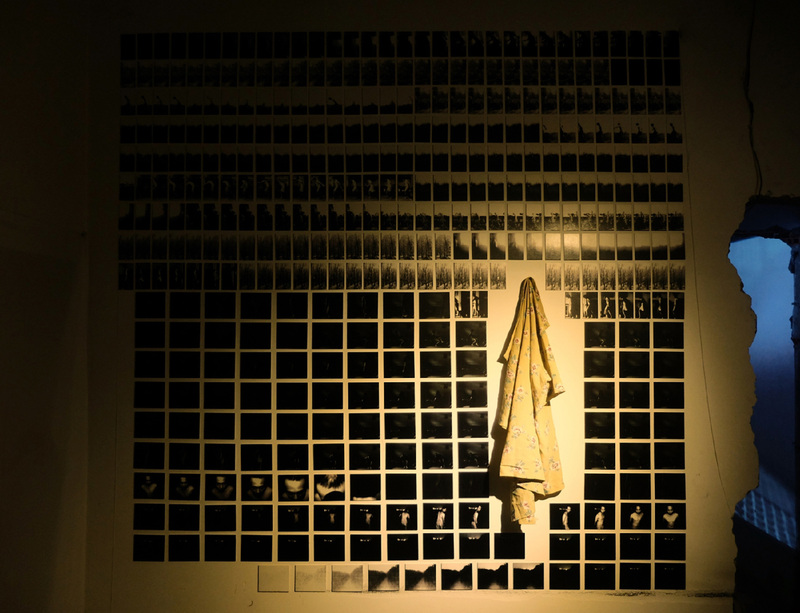 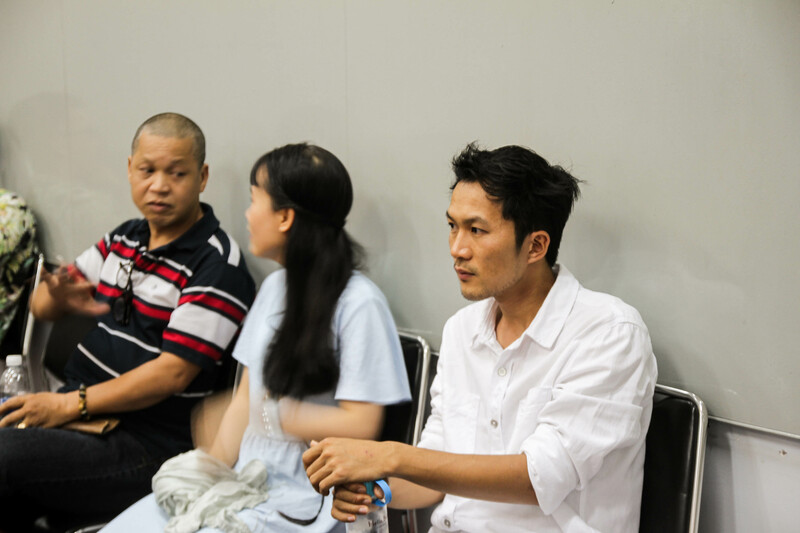 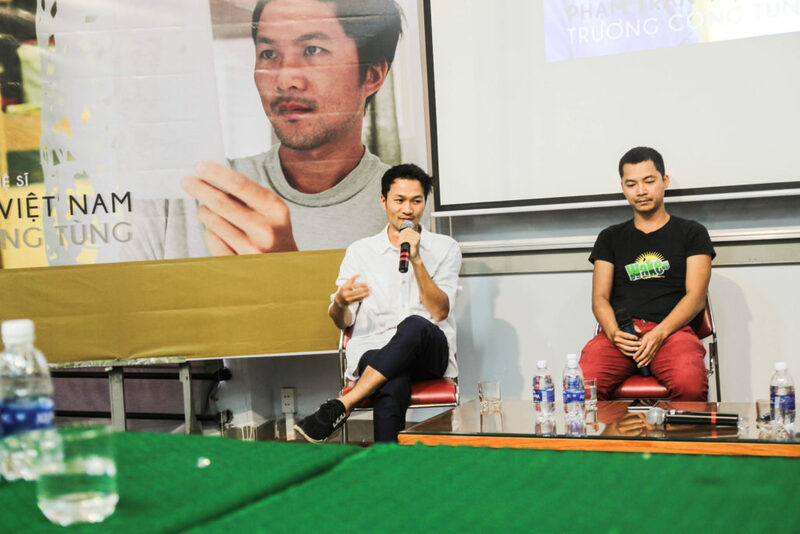 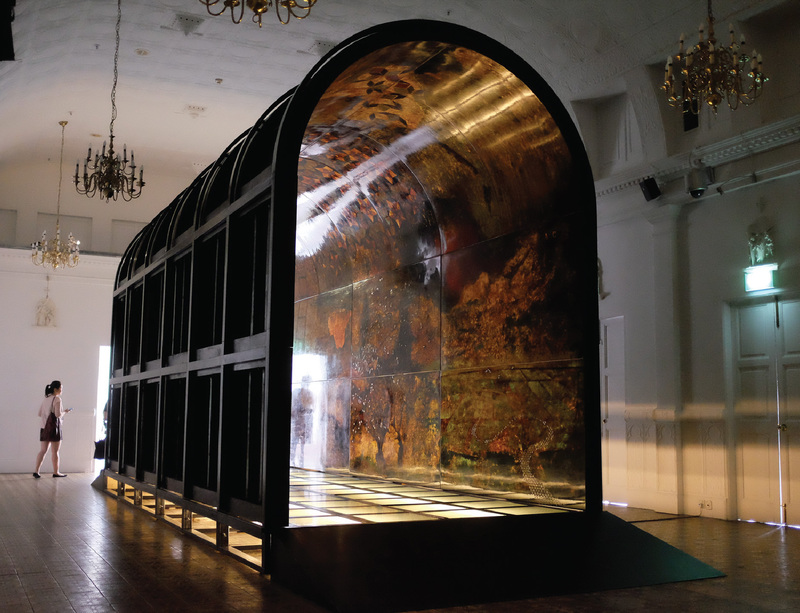 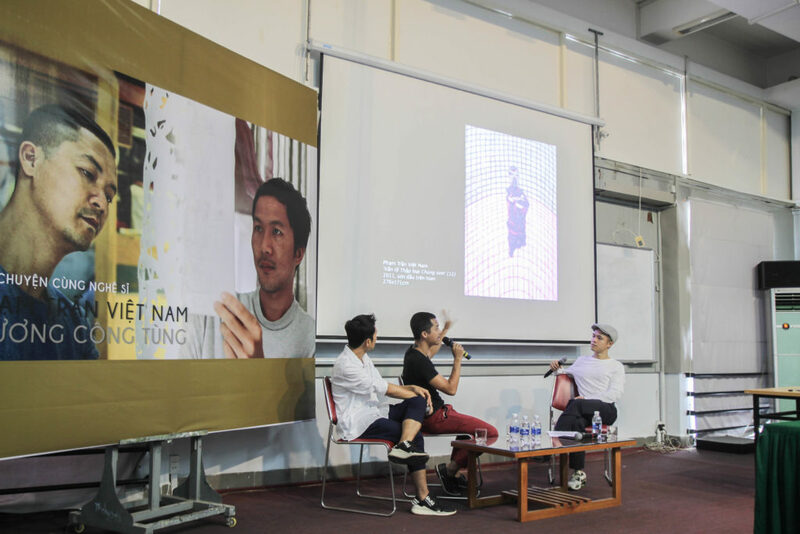 On 23 June 2018, the Artist Talk of Phạm Trần Việt Nam and Trương Công Tùng had taken place with the organization of The Factory Contemporary Arts Centre, in collaboration with Ho Chi Minh City University of Fine Arts and Galerie Quynh. 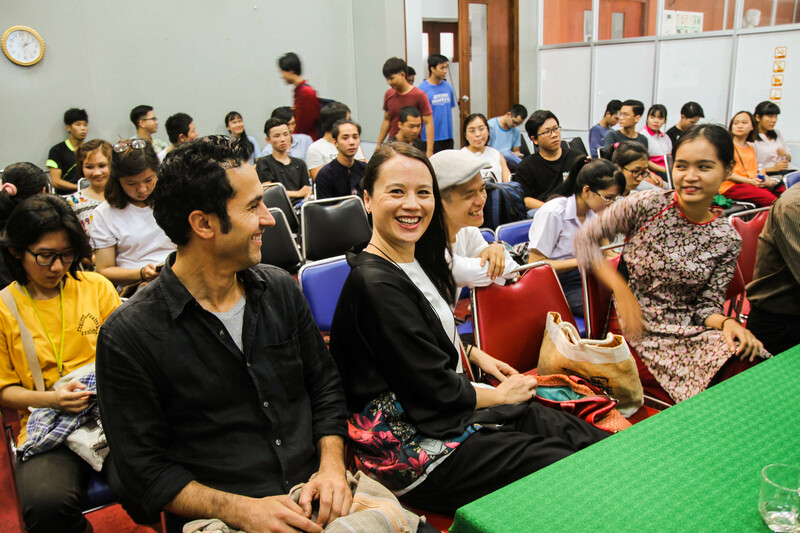 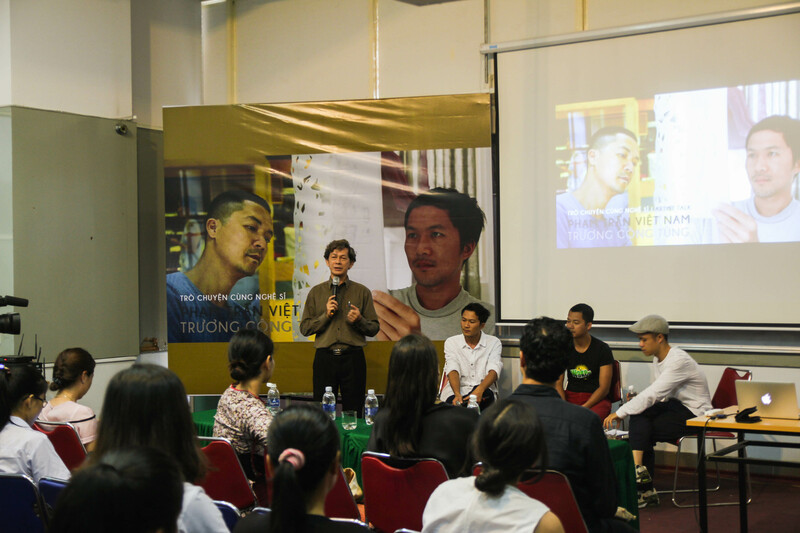 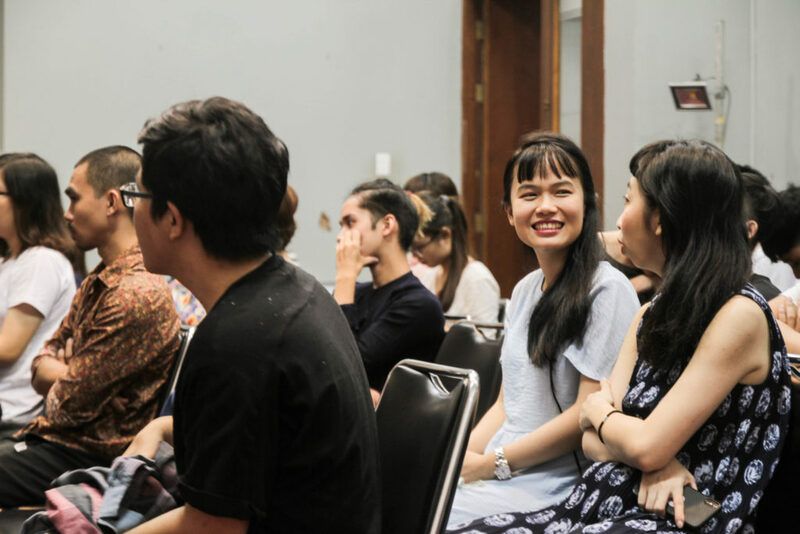 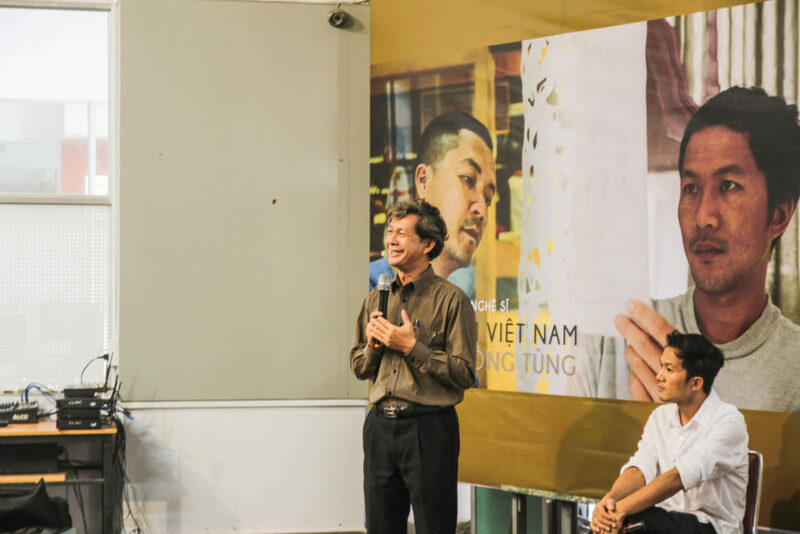 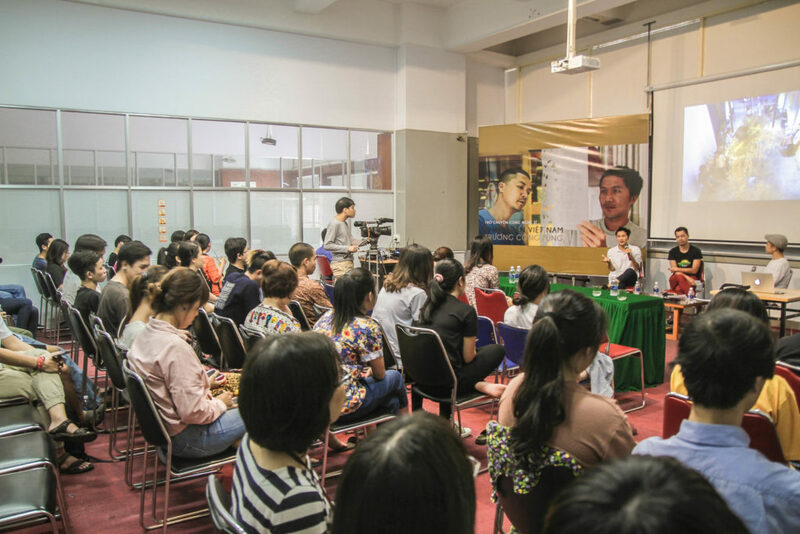 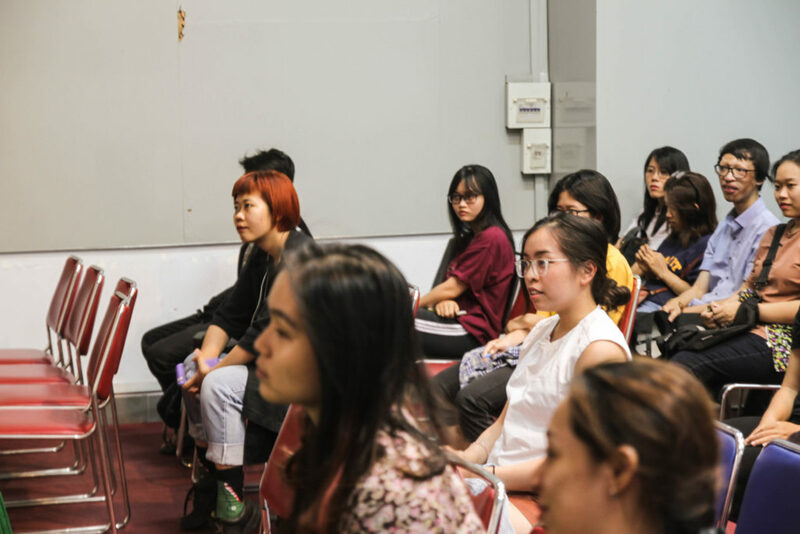 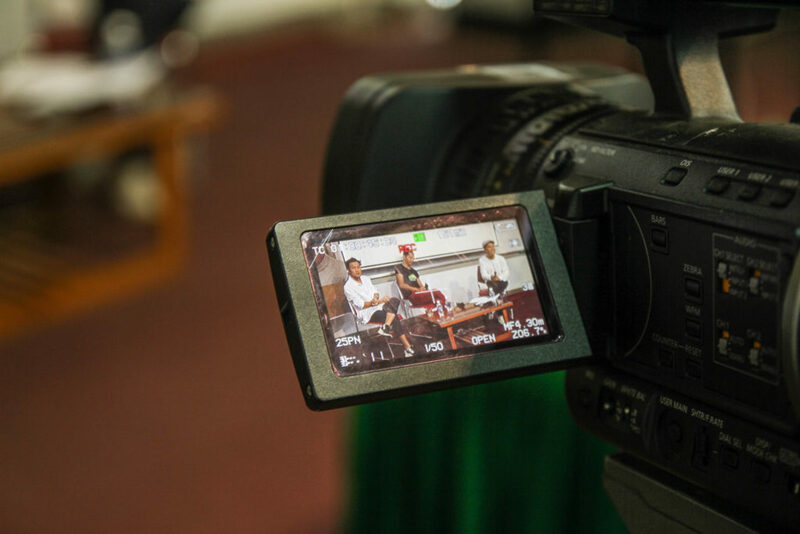 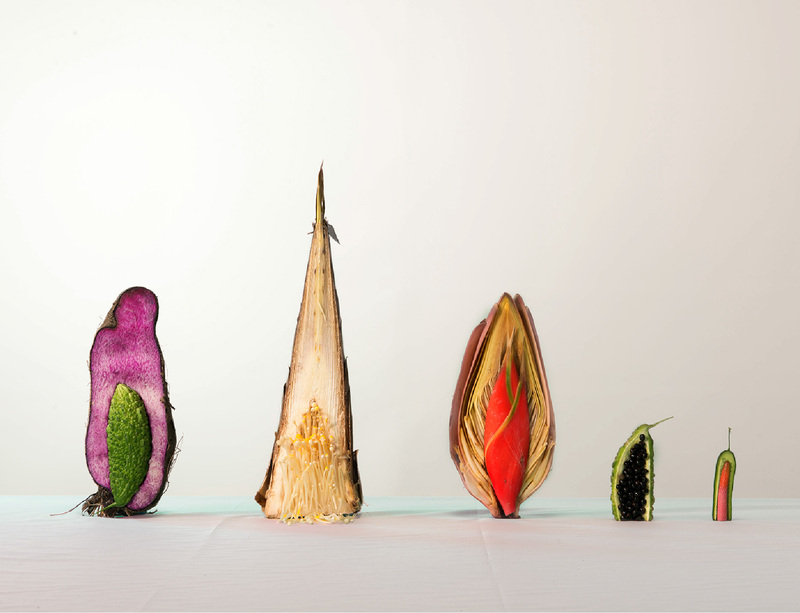 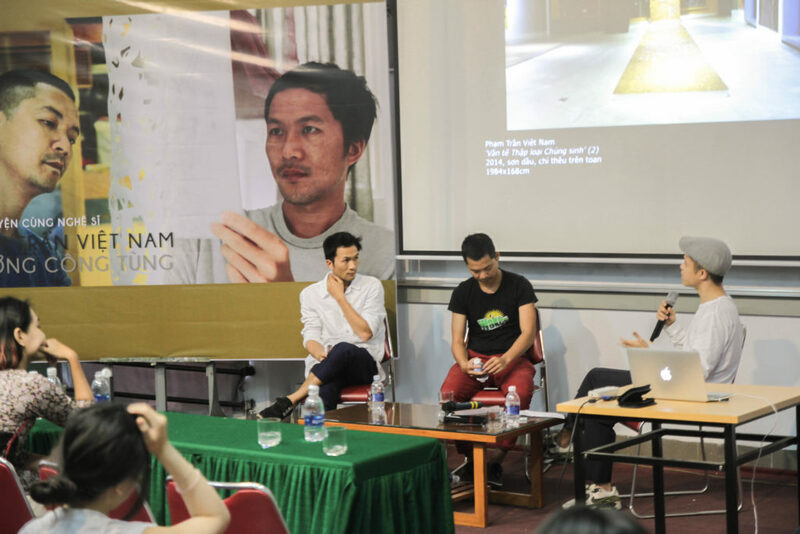 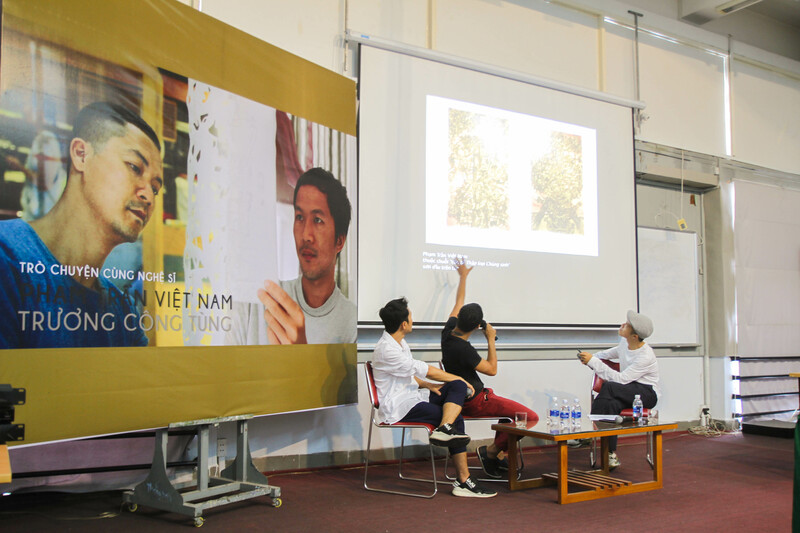 Discussing the artists’ inspiration, research and transformation in their artistic thinking, the talk has welcomed enthusiastic participation from the University’s students and young artist who expressed their interests in maintaining their career and the development of art in Vietnam. 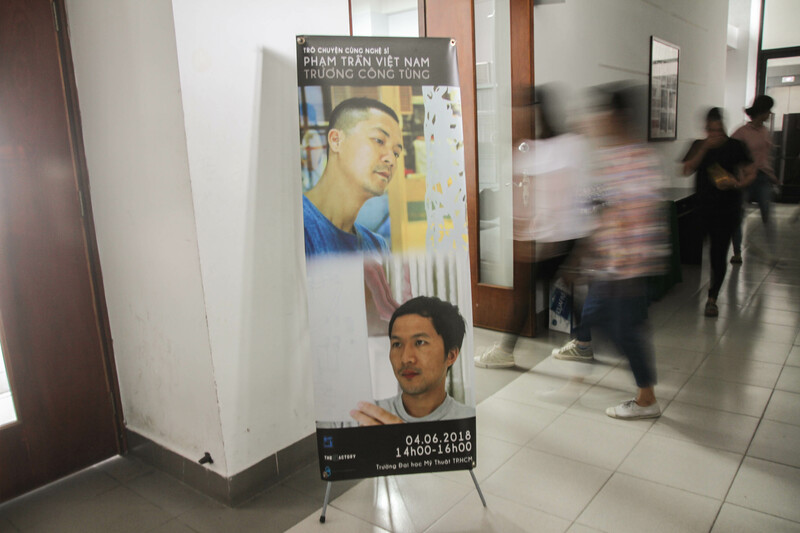 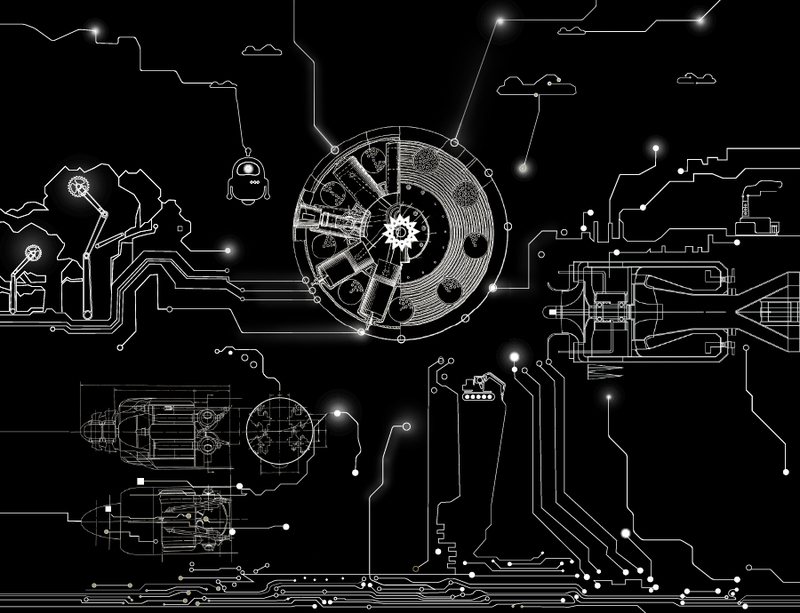 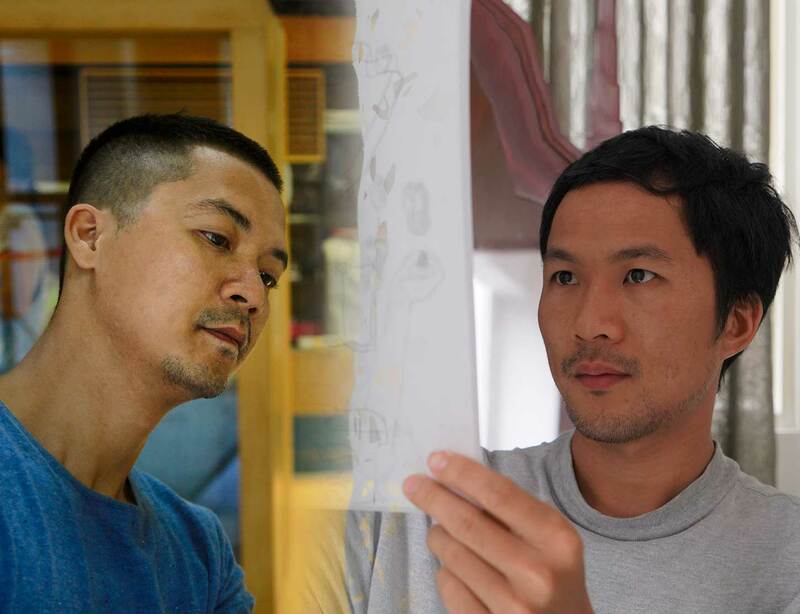 Phạm Trần Việt Nam and Trương Công Tùng graduated from Ho Chi Minh City University Of Fine Arts. 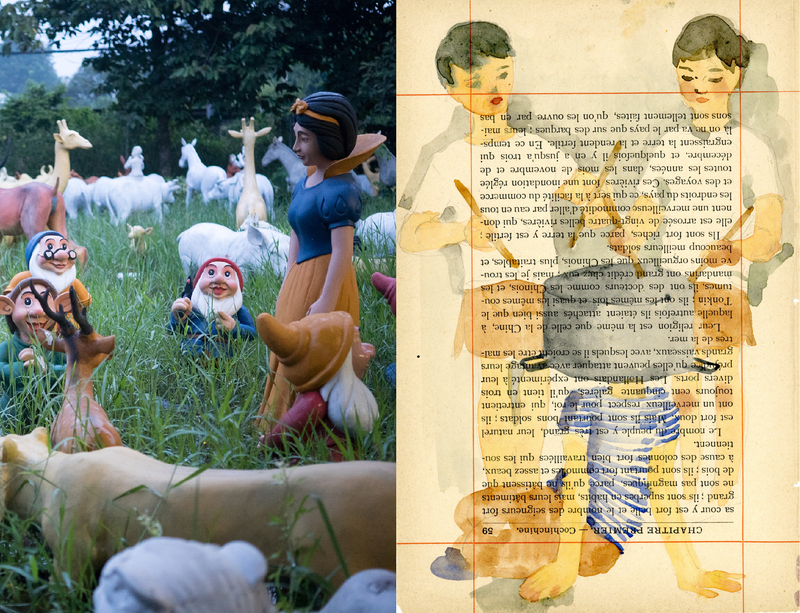 Despite pursuing different majors (Tùng studied lacquer while Nam stayed in sculpture), both of them have established different directions and experiments in ‘painting’. 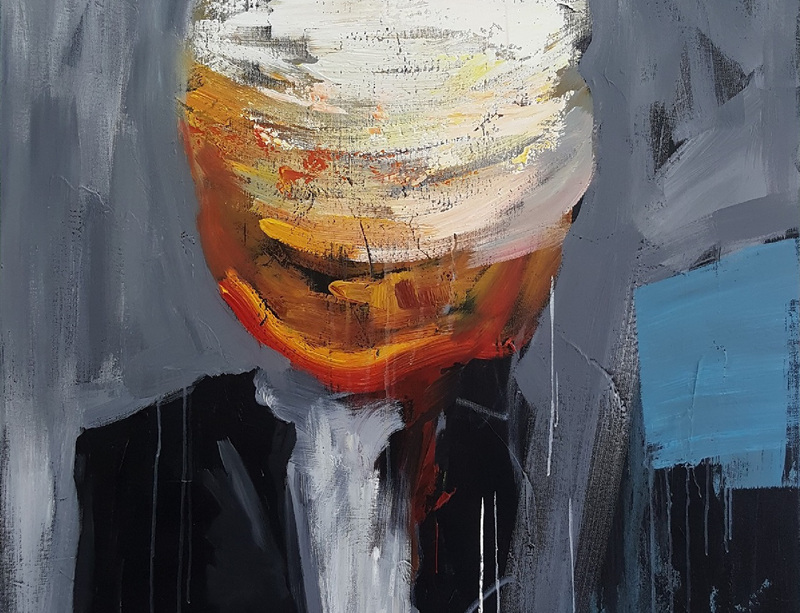 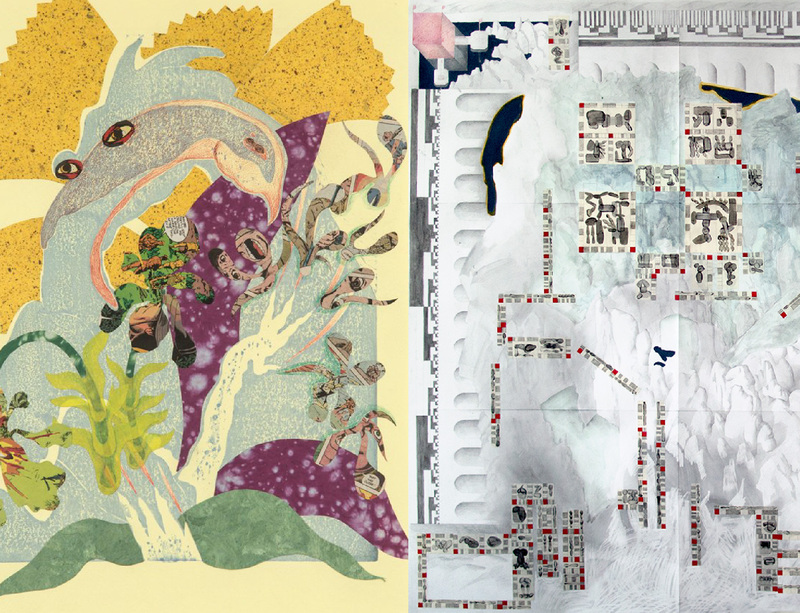 Both using the materiality the canvas as staring point, they each challenge and re-define painting in their own critical method and conceptual rigor.